Our senior leadership team consists of internationally seasoned experts in investment banking, venture capital management, and the governance of MFO’s operating on a global scale. David Haggard held senior wealth advisory positions of investment strategist, analyst and private wealth advisor for Wachovia Bank, Stanford Group/Oppenheimer & Co., Piedmont Private Equity and ACG Wealth. David advises high net worth individuals, families, family offices and institutions on their investments and wealth planning. 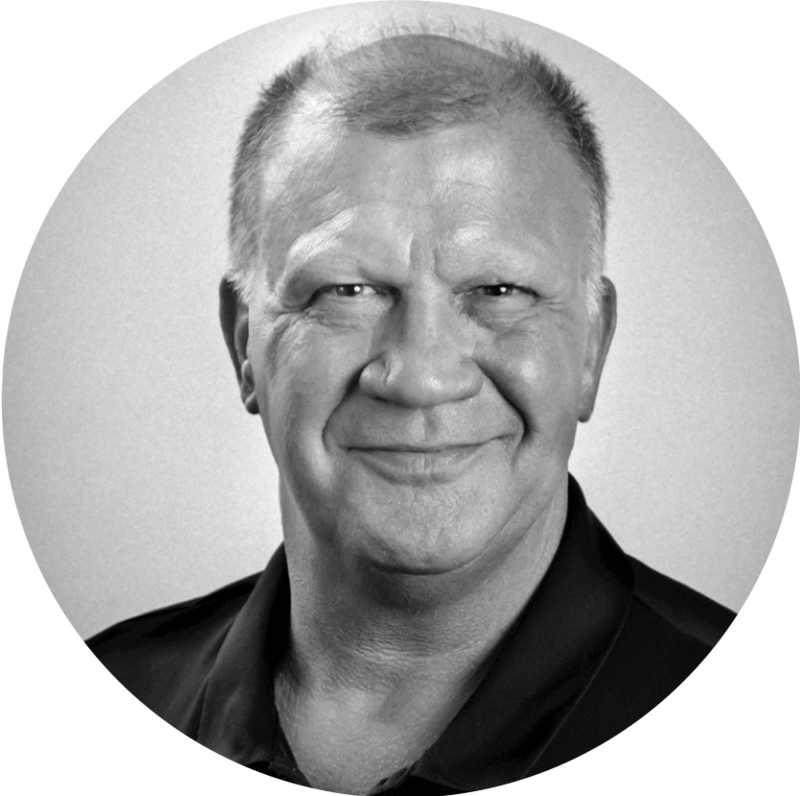 Brad Bradham is veteran of the Financial Services and Private Wealth industry with over 35 years of experience. During that time, he has successfully established offices throughout North America with up to 200 team members. He brings executive, client focus and real world experience to Adifo. Montez Kerr has over 20 years working experience in the financial industry. Most recently he served as VP at the Confidas Group for 10 years before joining the Adi Dassler International Family Office. He holds a MBA from the University of Miami and is fluent in Spanish. International Banker Mexico / U.S.
Gino Russo has over 20 years of experience in the financial services industry, where he held executive positions at several financial institutions including as a Managing Director for Oppenheimer. He and Mike have been a team for almost 15 years and bring expertise in fixed income and structured transactions to ADIFO. Mike Taylor has been in the financial industry for 17 years where he held executive positions for several U.S. multinational banks as a derivatives and bond specialist. He and Gino form a great team at ADIFO and bring a unique competence in fixed income and structured transactions. Mike is client focused and solution oriented.